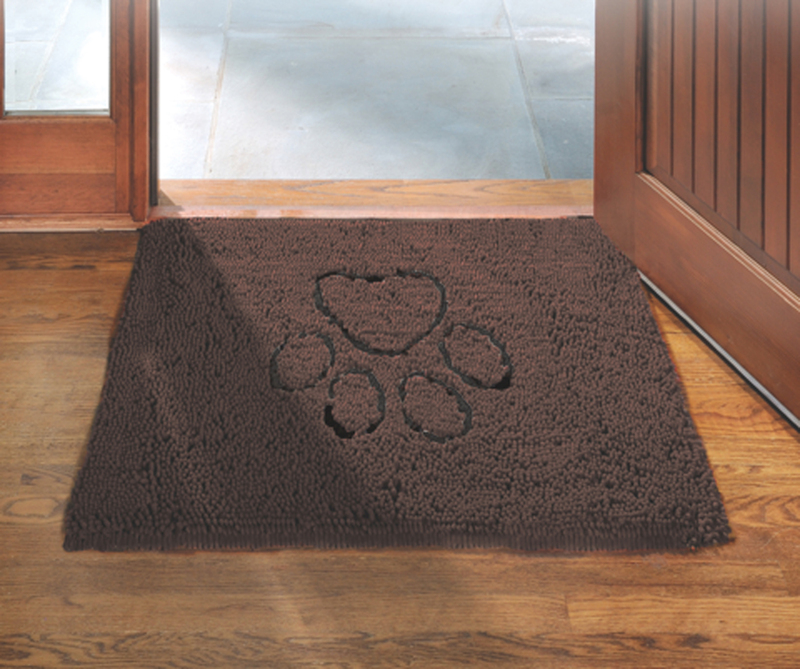 The Dog Gone Smart Dirty Dog Doormat/Runner helps to keep your house clean by soaking up dirt and mud so it stays in the mat. 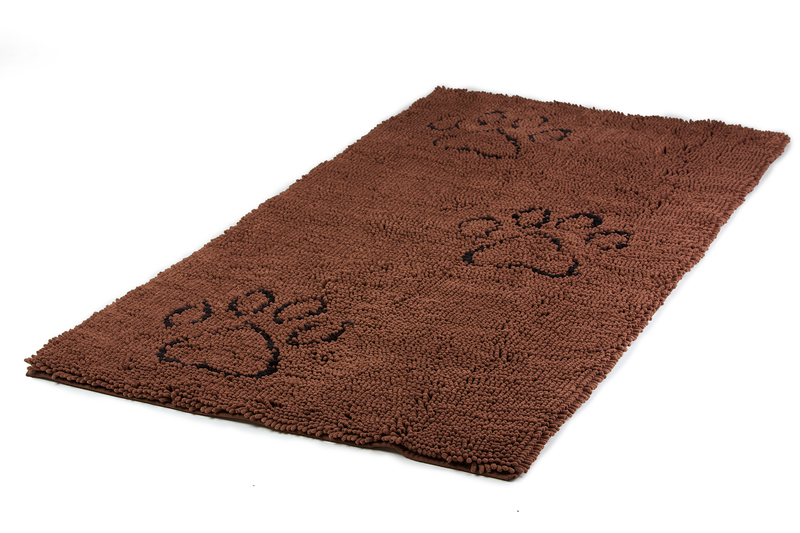 Made from super absorbent material, the mat can soak up to 7 times its weight in mud and water, while being able to dry 5 times faster than regular door mats. 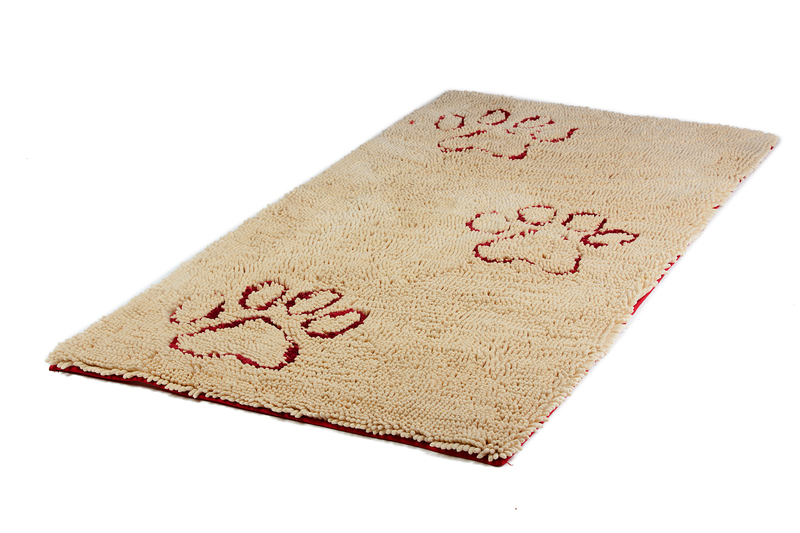 The Dirty Dog Doormat has a plush and velvety soft feel, when clean, and a non-skid backing to help it stay in place on the floor. 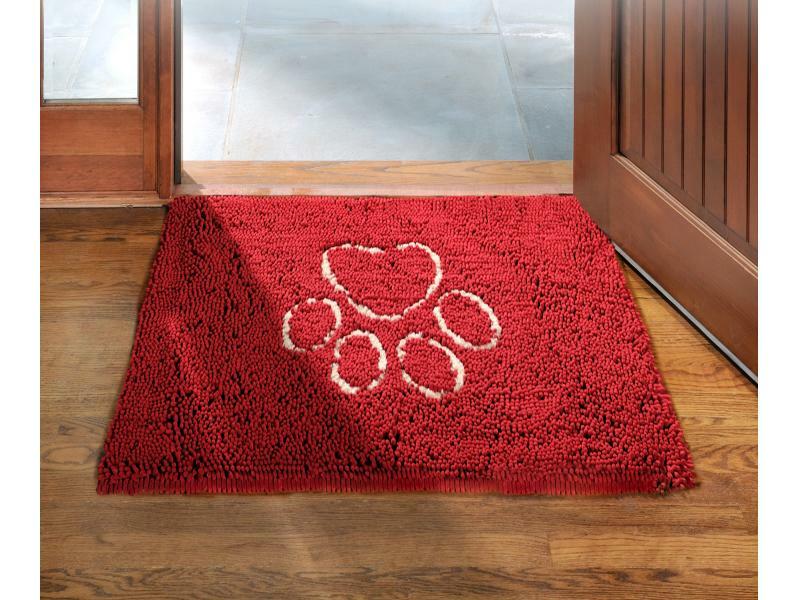 Below are some recent questions we've received regarding Dog Gone Smart Dirty Dog Doormat/Runner, including answers from our team. 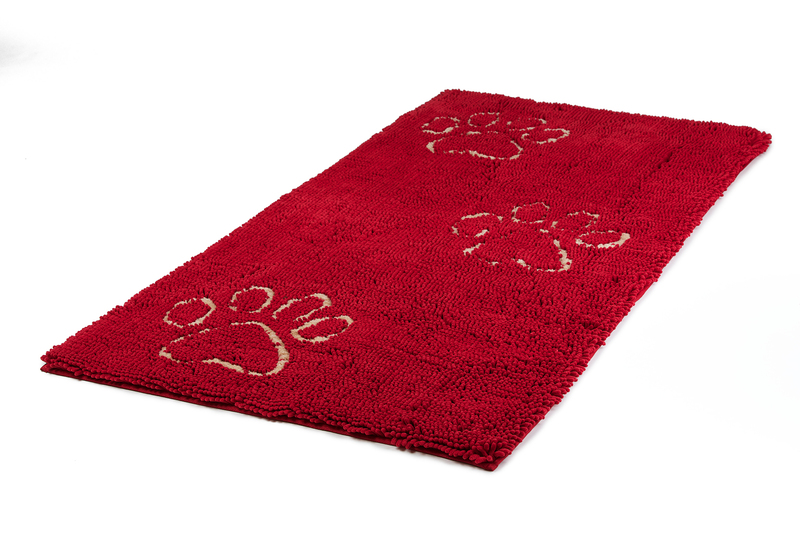 Is the mat machine washable? This product is washable and that is the best way to get it clean again after it has been used for a while.